What an incredible day! We had a surprise visit from Tom Izzo and Steve Mariucci! 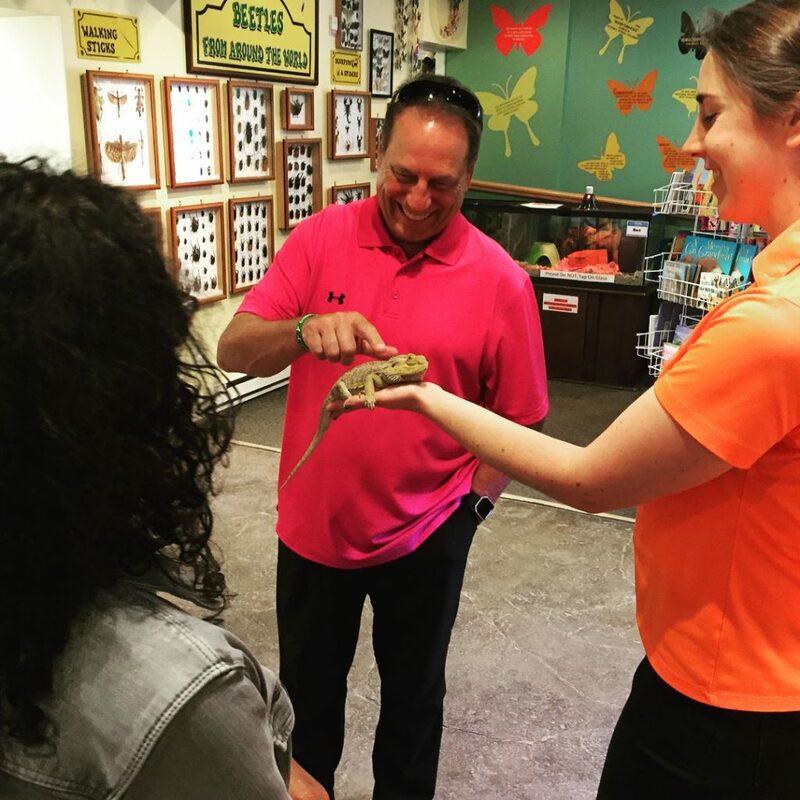 As a predominately Spartan staff, we naturally LOVE Tom Izzo so when he popped in today for a visit we were all thrilled! It was a blast walking through the butterfly house with the Izzo and Mariucci families. They had a blast and so did Falcore!